chai recipe | masala tea | indian masala chai recipe with detailed photo and video recipe. masala tea is prepared by boiling tea power along with spices to make it more aromatic. 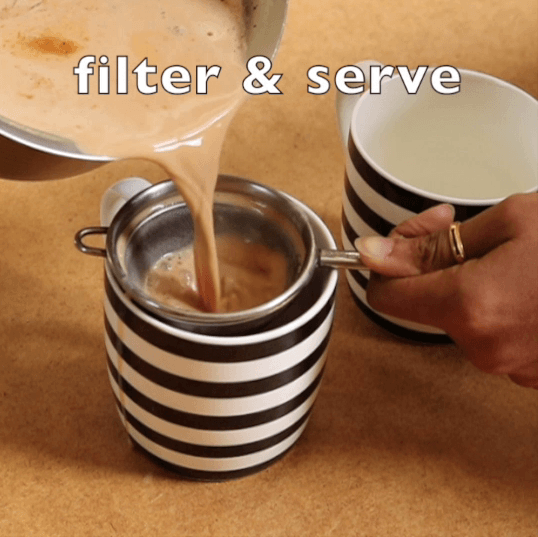 chai recipe | masala tea | indian masala chai recipe with step by step photo and video recipe. 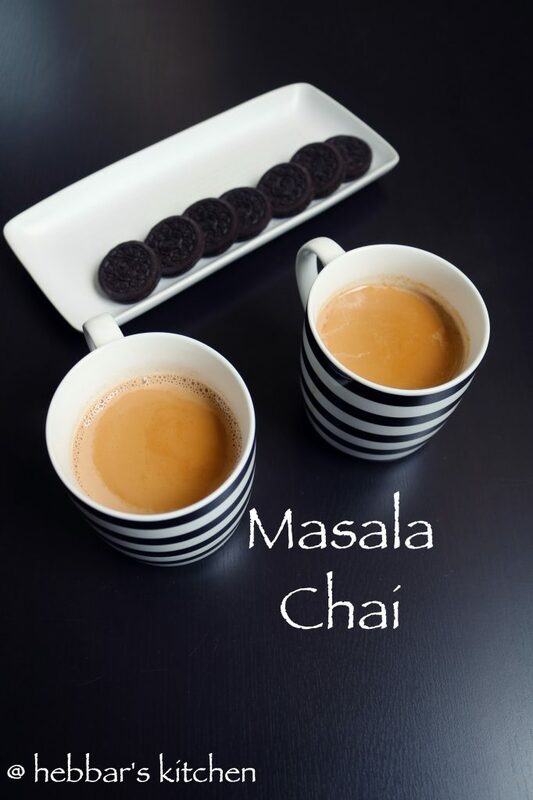 how many of you have an addiction to masala chai or indian masala tea? i think there would be at least one single person in each indian family who has a addiction to masala tea or even just chai without any spices. i am not a big fan of tea, however i like to have masala milk and kashaya. furthermore, my husband and my dad has a bad addiction to plain tea and my husband prepares masala tea on weekends. my husband needs a good strong cup of tea every day during his morning breakfast. otherwise he would get a bad headache immediately in afternoon. so wherever we go and whatever the condition is, we both make sure he gets a cup of tea in the morning breakfast. traditionally, the masala chai or masala tea were made from black tea with some spices like ginger, clove, cardamom and pepper. according to wiki, black tea is very good for health as it helps to reduce blood pressure and cholesterol. however, its tastes very dull and pale. therefore it was indianised by adding milk and boiling the whole mixture for at least 2-3 minutes. this would make the tea spicy and strong. furthermore, you can have a look at my other beverage recipes, especially, masala milk, mango rasayana, banana rasayana, buttermilk, kashaya etc. also, with this masala chai you can have a look at my breakfast recipes. especially, oats dosa rava dosa, mysore masala dosa, dosa, plain dosa, neer dosa and sandwhich dosa etc . furthermore, bring it to boil and lower the flame. 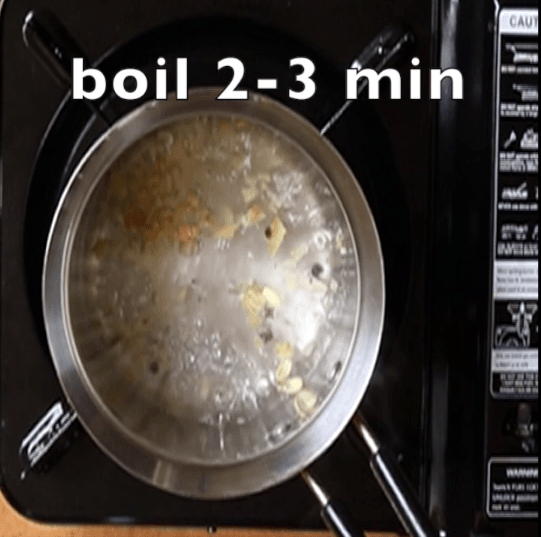 simmer it for 1-2 minutes until you get the nice aroma. also and tea leaves or tea powder and simmer for 3-4 minutes. 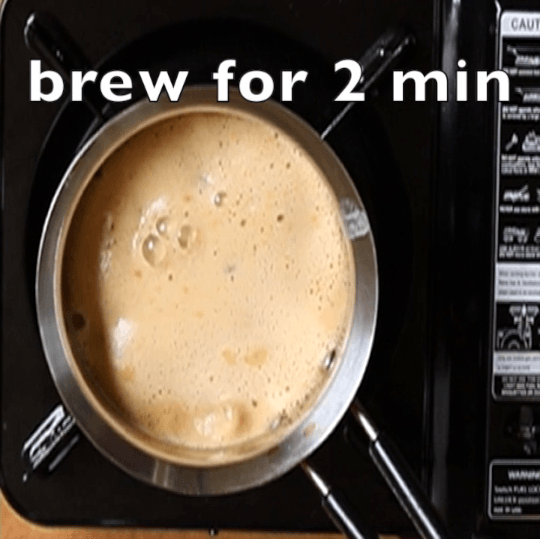 bring it to boil and brew for 2 minutes. furthermore, switch of the flame and filter out the tea powder and spices with a fine mesh sieve. 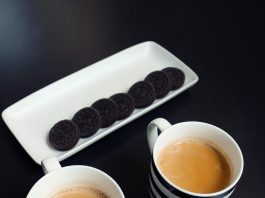 finally, serve the masala chai with biscuits or with any breakfast recipes. and tea leaves or tea powder and simmer for 3-4 minutes. also bring it to boil and brew for 2 minutes. firstly, if you do not like spices, skip all of them. this will be a plain tea. furthermore, adjust the consistency of your tea with the milk. 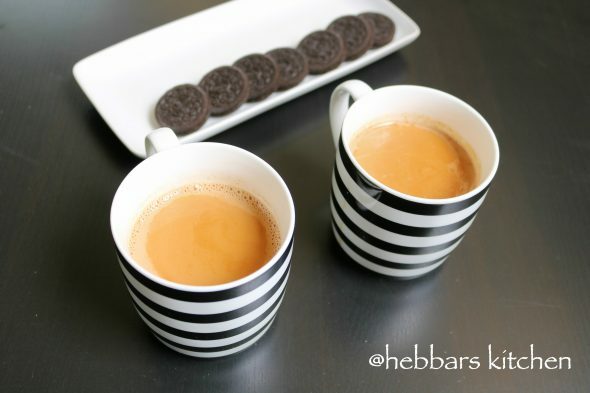 if you do not like thick masala chai, reduce the quantity of milk and increase the water. 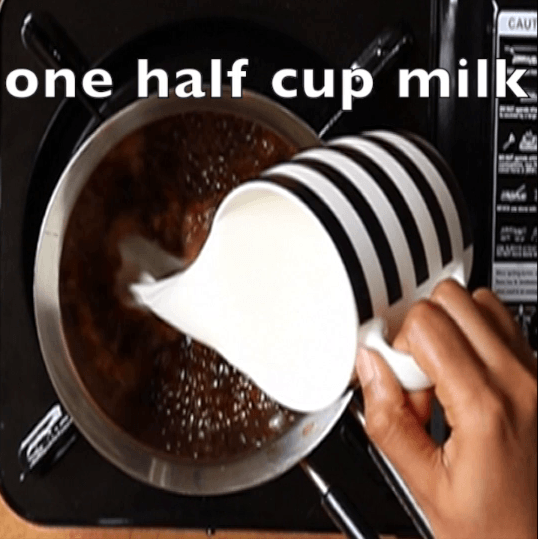 also, add milk and get to a boil just before serving. 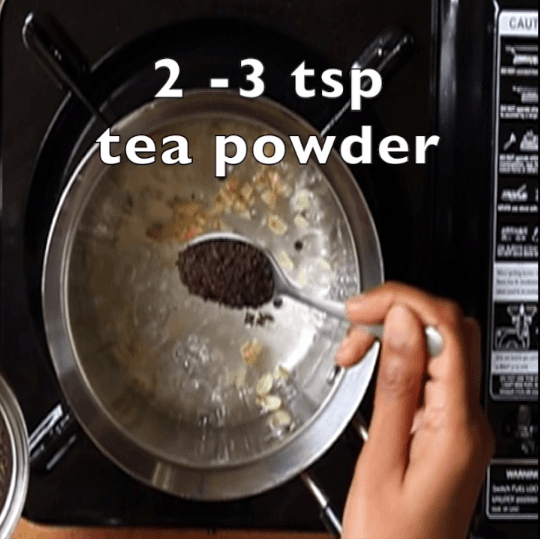 finally, you can use masala tea powder if you do not have spices.